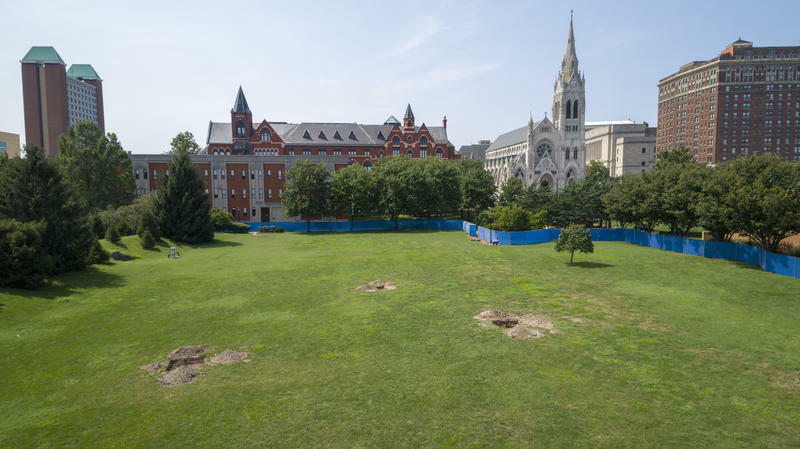 In a race against the bulldozers and cranes, a Saint Louis University history professor and a handful of students are conducting an archeological dig in the middle of campus. It’s unlikely they will be able to excavate deep or wide enough to find evidence of an early Civil War encampment that once occupied the site, but Tom Finan, assistant professor of history and archeologist, doesn’t like to give up hope. “I can’t help but think with 800 men living here for a month and using the Mill Creek that ran through here, that something wouldn’t be left behind,” he said. 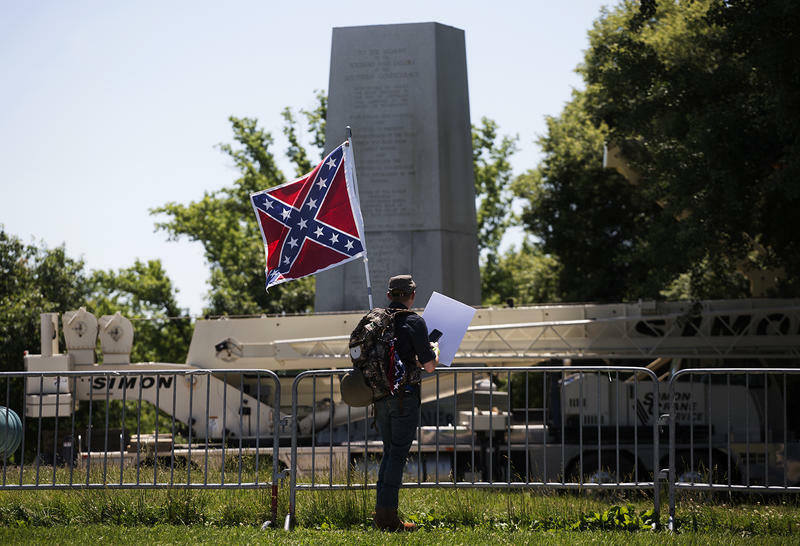 Former St. Louis Mayor Francis Slay said he’d take down the Confederate Memorial in Forest Park in 2015. That didn’t happen, so it fell to Mayor Lyda Krewson, who promised a plan to get it done almost as soon as she took office in April. Two months later, the 32-foot-tall granite and bronze statue is being taken apart — slowly, as some pieces weigh as much as 40 tons. Some say the credit for the quick action doesn’t belong to Krewson but rather members of the community who’ve been vocal in recent weeks. 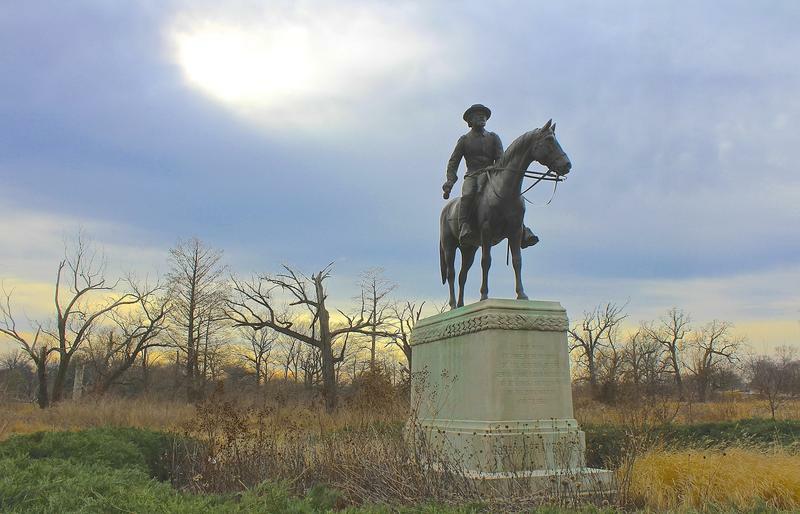 An alderman from the central corridor has launched an effort to remove a commemoration of the Civil War from Forest Park. The full text of 28th Ward Democrat Lyda Krewson's measure is just nine lines long. 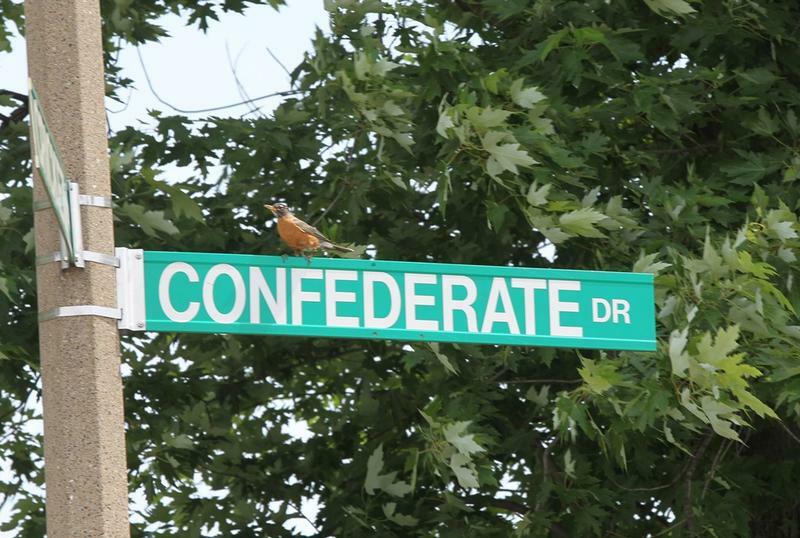 It renames Confederate Drive, an approximate 600-foot-long road that runs past the Confederate memorial near the visitors' center, to Cricket Drive East. 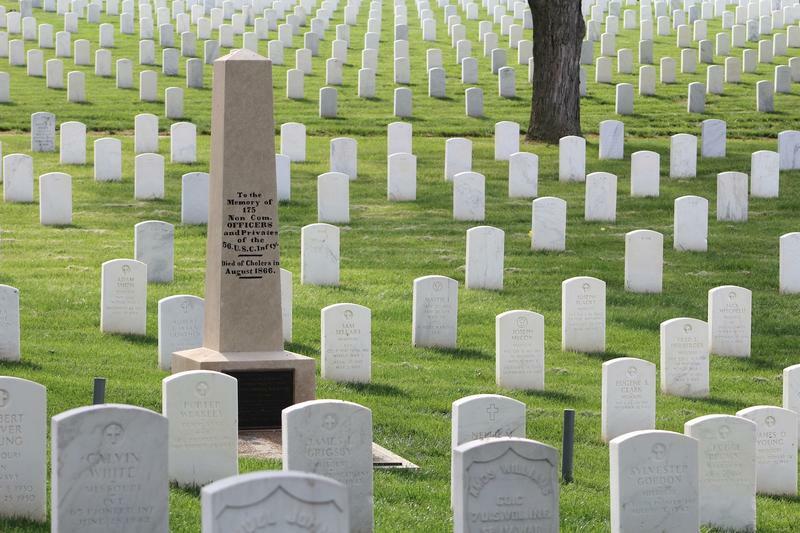 The elm and oak trees have grown tall with age in Section 57 of Jefferson Barracks National Cemetery in south St. Louis County. It’s a quiet place, where songbirds rule the peace from the branches above. Amid the white marble tombstones, row on row, stands one stone obelisk from another era. It marks the final resting place of African-American Civil War soldiers from Missouri who died from cholera in August 1866, as they made their way home from the war. An annual celebration remembering St. Louis’ participation in the Underground Railroad had added meaning this year. 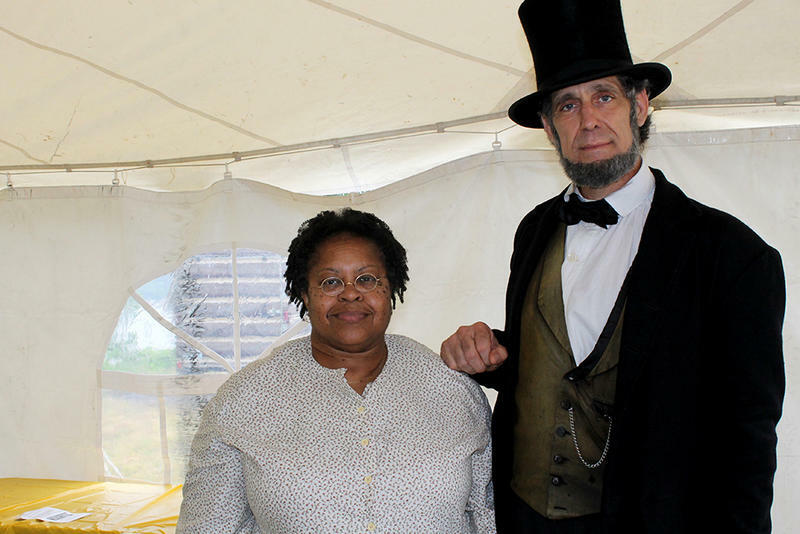 The 12th Mary Meachum event on Saturday also marked the 150th anniversary of the end of the Civil War. Held on the banks of the Mississippi where free black woman Mary Meachum tried to lead slaves across the river to freedom in Illinois, this year’s historical remembrance was billed as “The Great Jubilation” — a re-enactment of the days in the spring of 1865 when enslaved St. Louisans learned the war was over and they were free. Among abolitionists, John Fairfield was unique: He was brutal, not above a shootout; he created elaborate ruses to rescue slaves; and he charged for his work. Fairfield was born in Virginia to a slave-owning family. 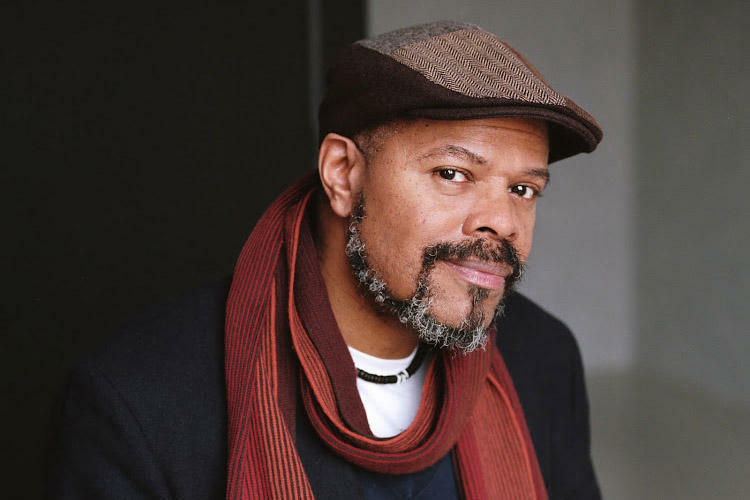 “John, as a very young man, had a very dear friend, one of the younger slaves, he grew up with,” said author Jeffrey Copeland . 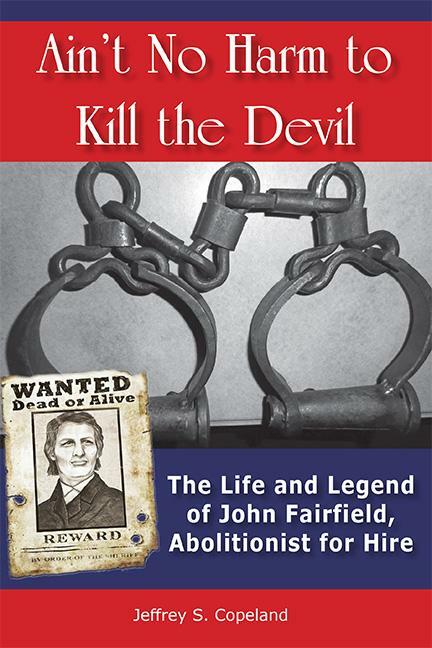 His book “Ain’t No Harm to Kill the Devil: The Life and Legend of John Fairfield, Abolitionist for Hire,” examines Fairfield’s life. 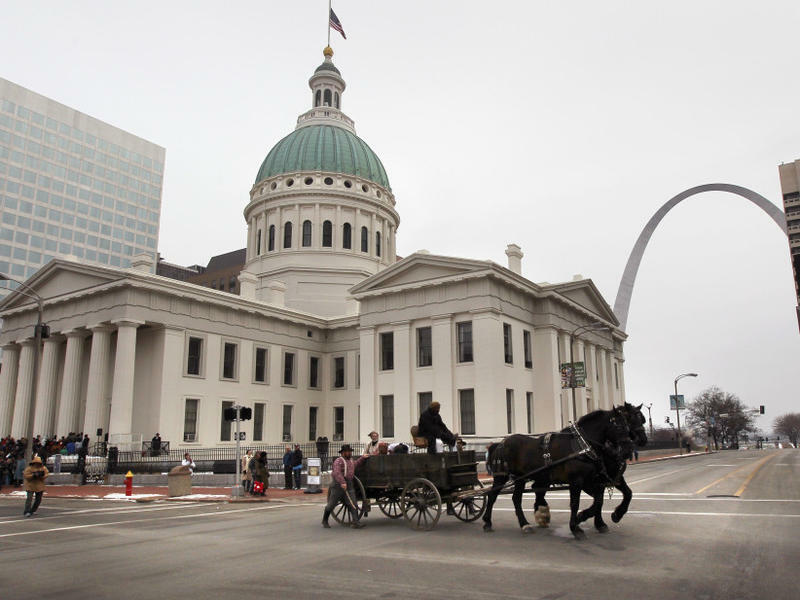 St. Louis played a key role in the Civil War. 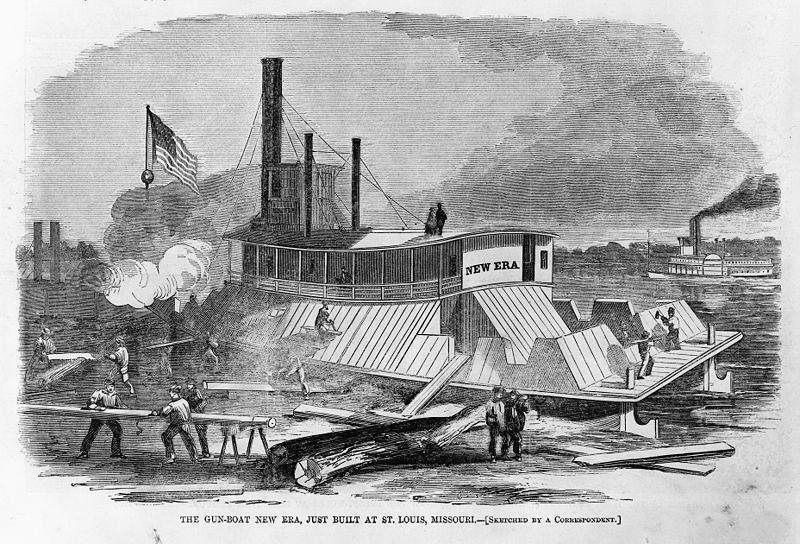 Not only was it a significant naval base, but a riot at the edge of town led to the creation of Missouri’s militia and the effects of the war can still be felt today. 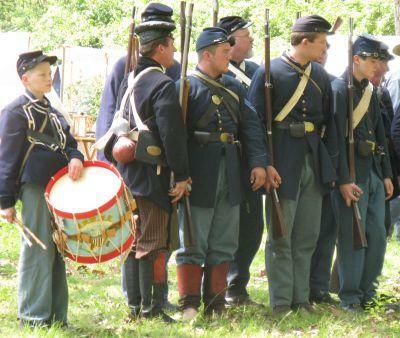 The Mary Meachum Freedom Crossing, on the banks of the Mississippi River in St. Louis, will be turned into a Civil War training camp tomorrow at the 11th annual Freedom Crossing Event Celebration. NPR's Claire O'Neill takes a forward-thinking approach to historical photographs. See for yourself via the link. 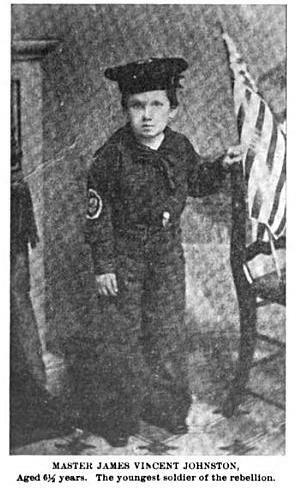 There’s a lot of ground to cover in a state that was bitterly divided by the war and saw more than 1,200 battles and skirmishes. But the museum, founded just one year after the Civil War ended, has a treasure trove of artifacts from the era that bring the conflict to life. St. Louis Public Radio’s Maria Altman got a sneak peak. This article first appeared in the St. Louis Beacon, Aug. 11, 2011 - This summer in the Ozarks has been incredibly hot. One hundred and fifty years ago it was even hotter. Not temperature wise. Fiery emotions, politics, mayhem and all the gore of war. 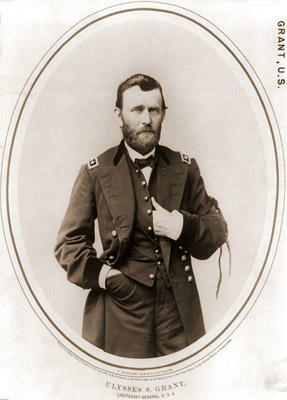 "It's not the large, organized, and, later in the war, the drafted armies that you see on the East Coast. This is very personal. You know, you better know who your neighbor is, and where their sympathies lie, or they're going to be turning you in, so to speak." 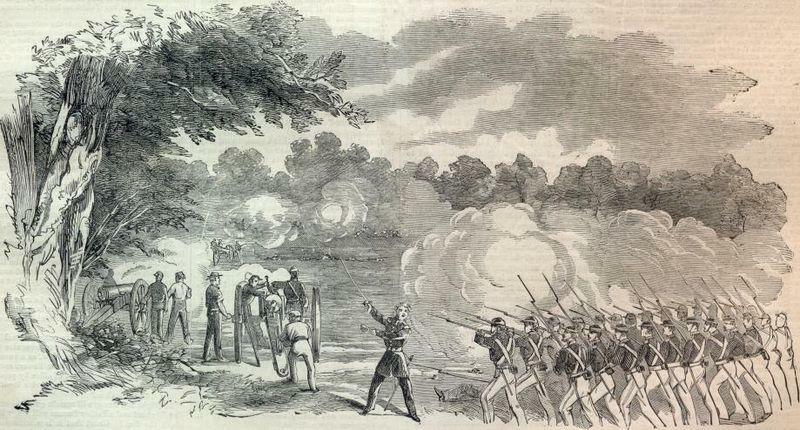 Today marks the 150-year anniversary of the Battle of Wilson's Creek near Springfield, Mo. It was the second major battle of the Civil War, after Bull Run, and the first major battle to take place west of the Mississippi River. 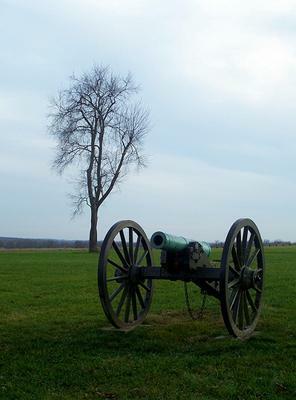 About 2,500 men died or were wounded at the site, which is now known as Wilson's Creek National Battlefield. St. Louis Public Radio's Maria Altman spoke with National Park historian Connie Langum about what happened on that day a century and a half ago, and how it will be remembered this week. 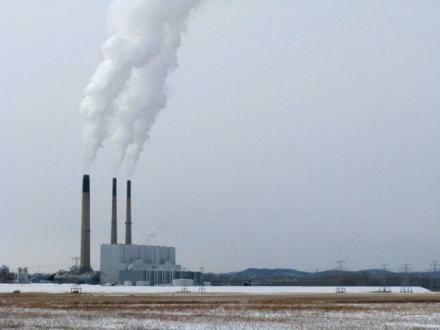 Ameren’s plan for a coal waste dump in an eastern Missouri floodway has moved a step forward. Ameren operates a power plant along the Missouri River in the Franklin County town of Labadie and dumps coal ash into two ponds. Those ponds are near capacity and Ameren wants to fill the river bottom with coal waste and surround it with a 20-foot-tall levee.